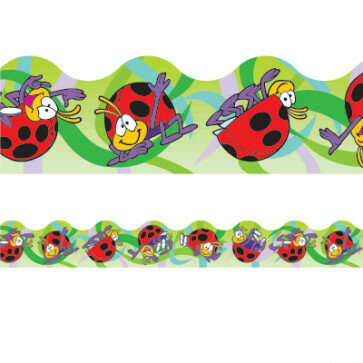 Playful ladybugs decorate this kid-pleasing display border. So versatile you can use to accentuate any school notice board! A neat classroom decoration to have on hand.